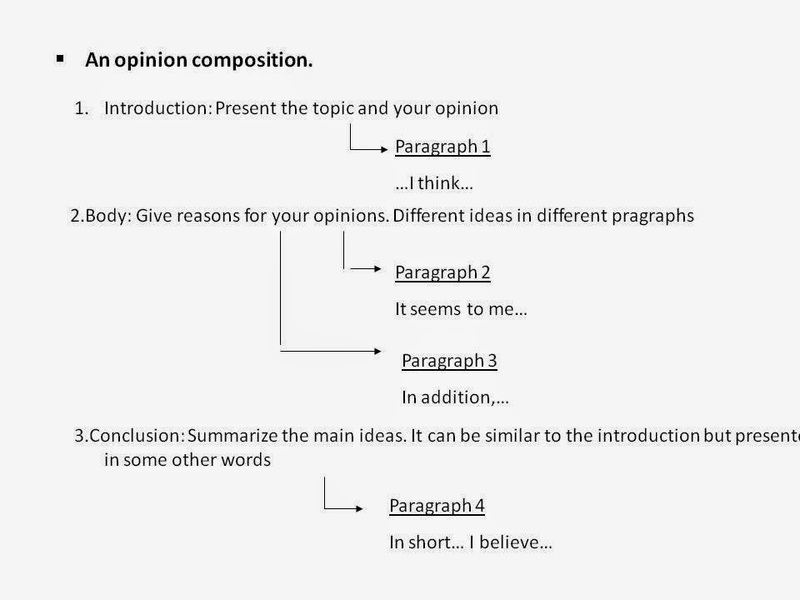 When writing an opinion essay, we present our point of view on a particular topic and try to convince the readers that our opinion is the best one. That's why we must include reasons and examples that support our view. 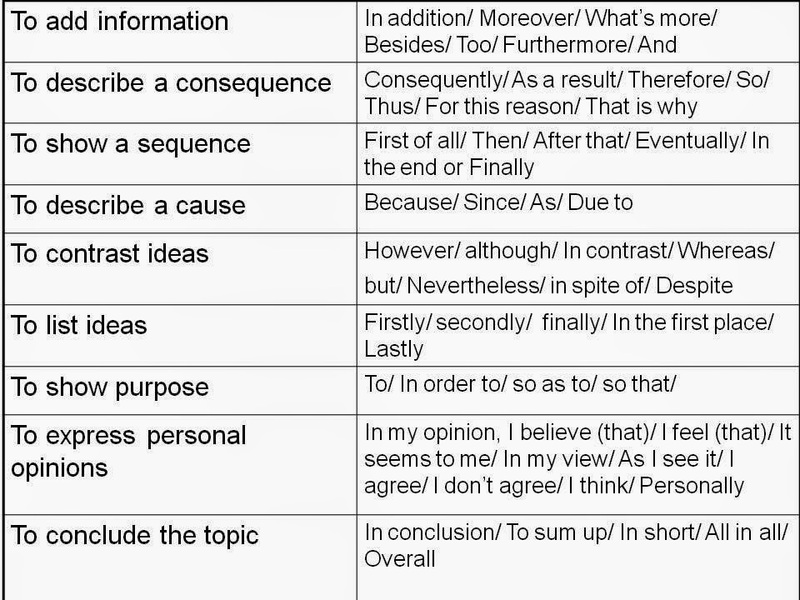 I (strongly/ completely) agree/ disagree with ..
Use them in order to connect your ideas and show how they are related to one another. Studying languages at school is very important from my point of view. 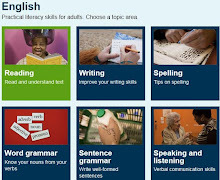 English and French, for example, are different from subjects like Maths or Chemistry. As I see it, they are funnier and more dynamic. Some people think that languages are boring or useless. Maybe, they are just not interested, and that’s the point. It seems to me that you have to be motivated to learn, and that happens with everything in life. It’s clear that learning languages gives you a lot of opportunities in your life. In my opinion, it’s very useful. For example, if you can speak English you’ll have more chances to get a job here in Spain, or maybe you can apply for a job in the UK or the USA. Personally, I believe that the teachers should use games and funny activities related to languages to motivate the students. In conclusion, studying languages is essential for our future and, at the same time, we can have much fun. 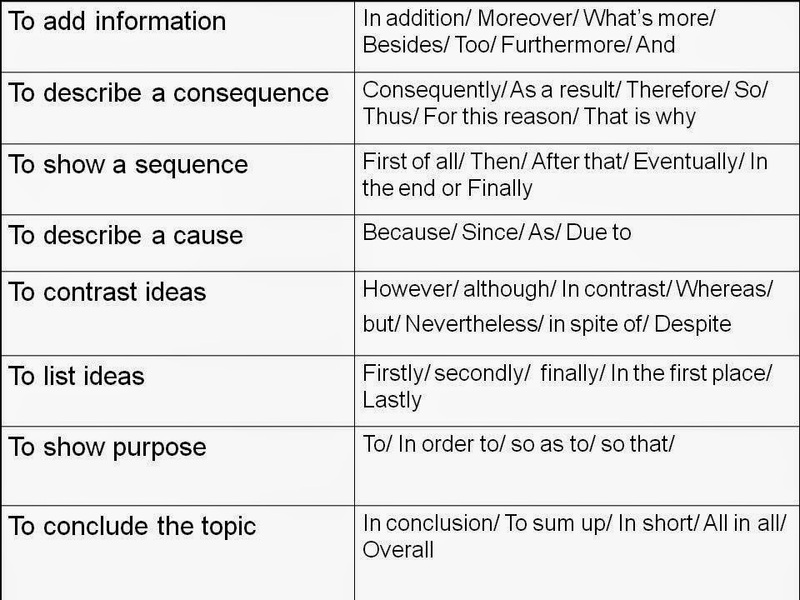 This entry was posted in linking words,opinion essay,resources,writing. Bookmark the permalink. 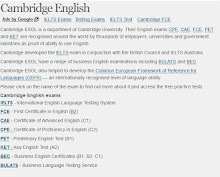 I highly recommend you nice paper writing service uk.essay-writing-place.com. Starting from 300 words for some money! Don't wait much time, get a perfect essay now! 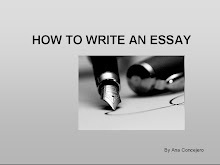 For all the students, we collected here a lot of tips on writing a college essay from teachers and students.